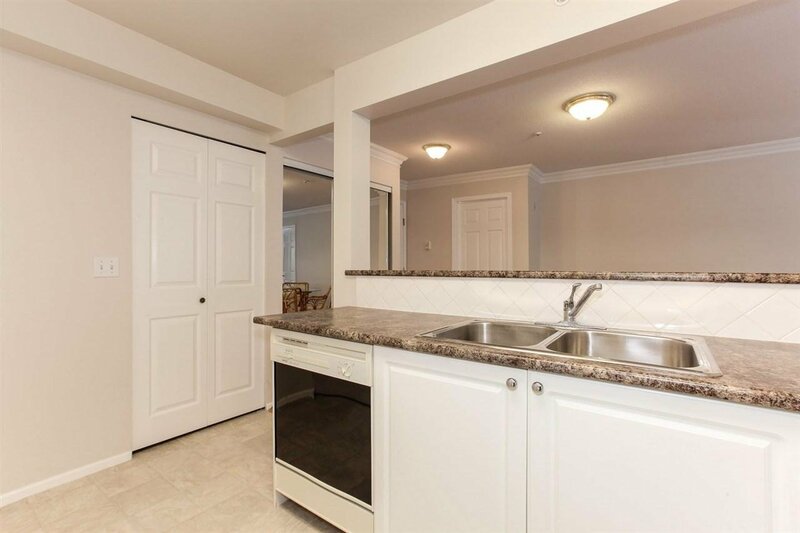 Highly sought after south facing 2 bed + 2 bath home in Windsor Woods with view of the lagoon. 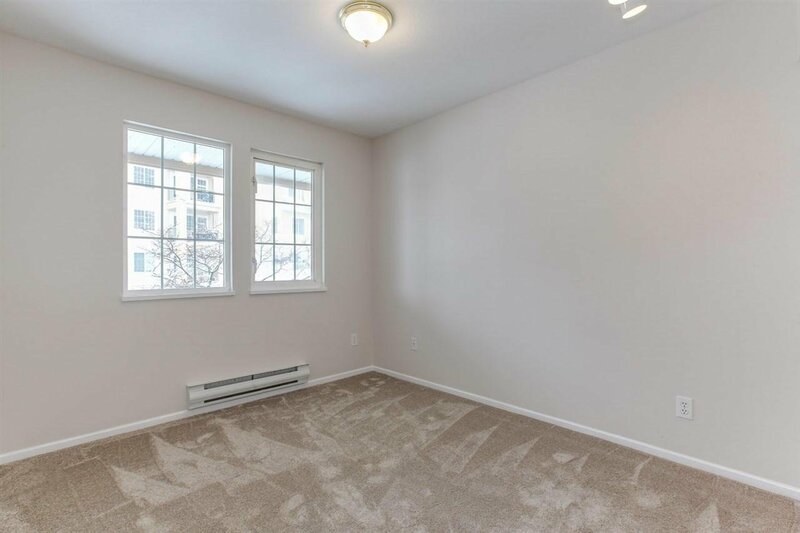 Bright open floorplan with fresh paint, flooring and kitchen countertops, newer fridge, washer/dryer, stove. 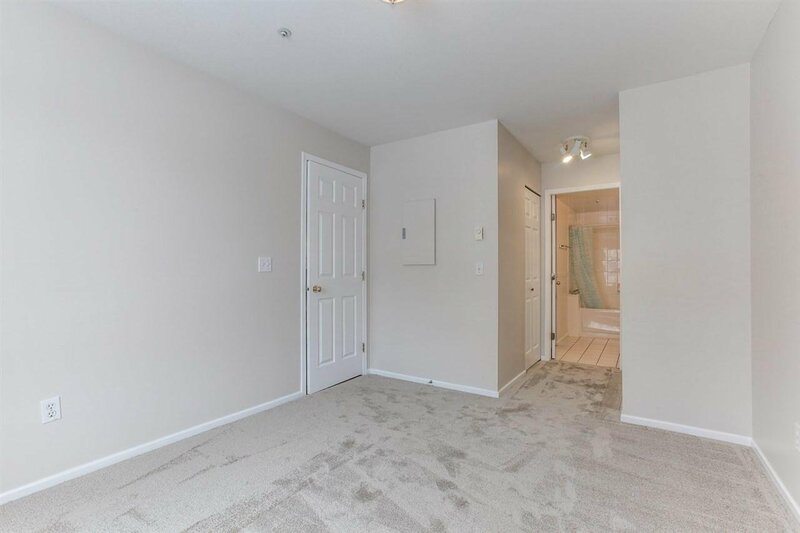 Large covered private patio with lots of sunshine, gas hookup for BBQ. 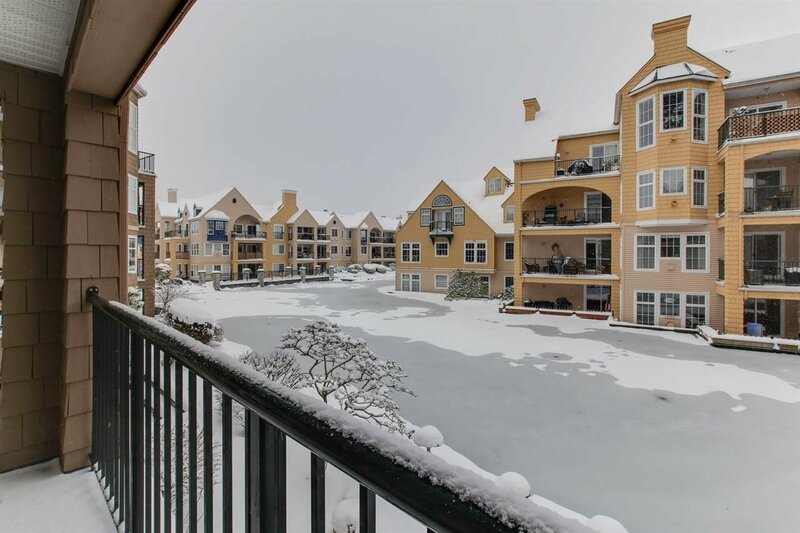 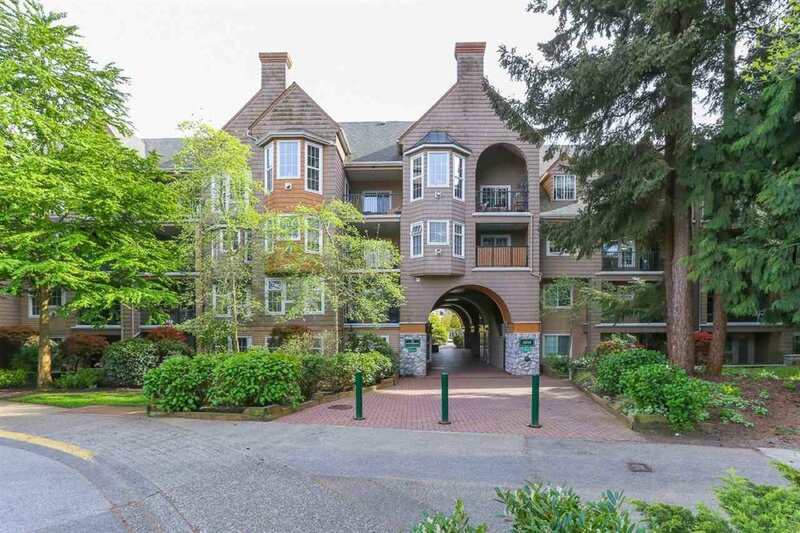 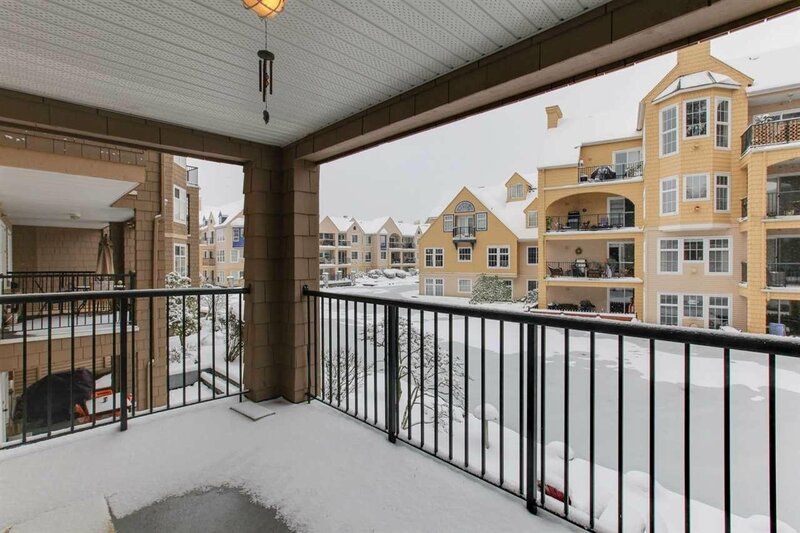 This complex has a well equiped gym, hot tub and sauna, bike storage and private storage locker, secured underground parking. 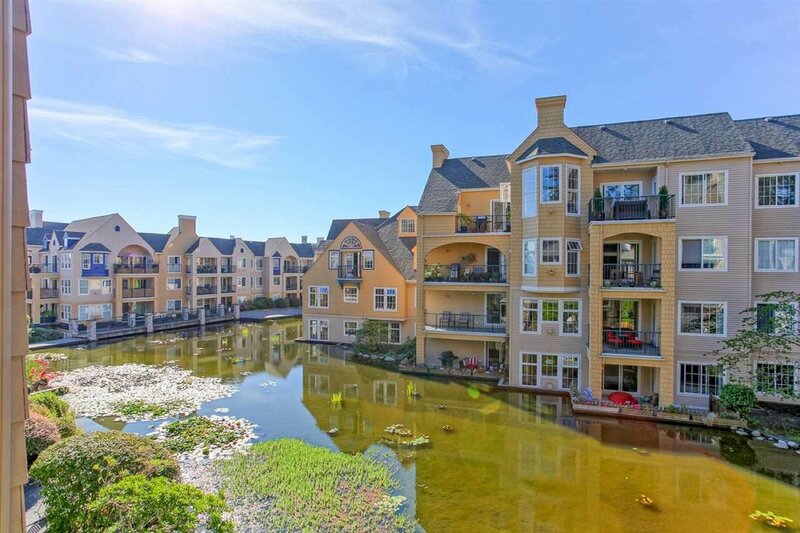 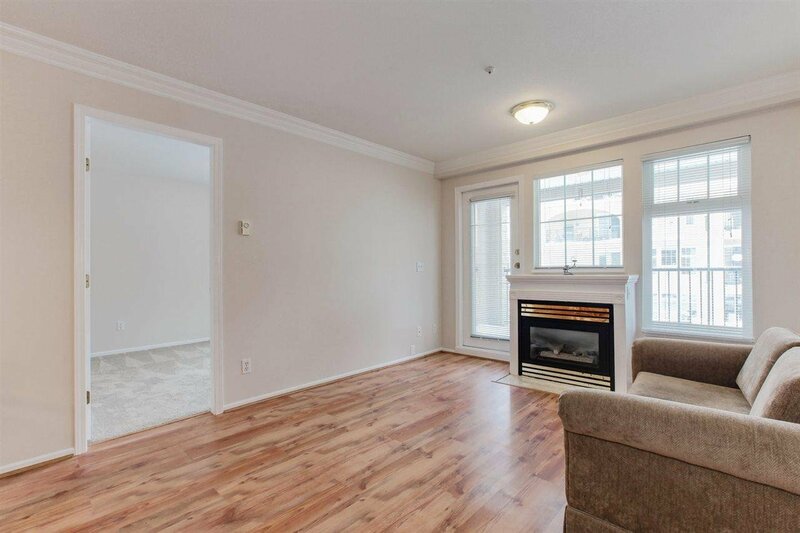 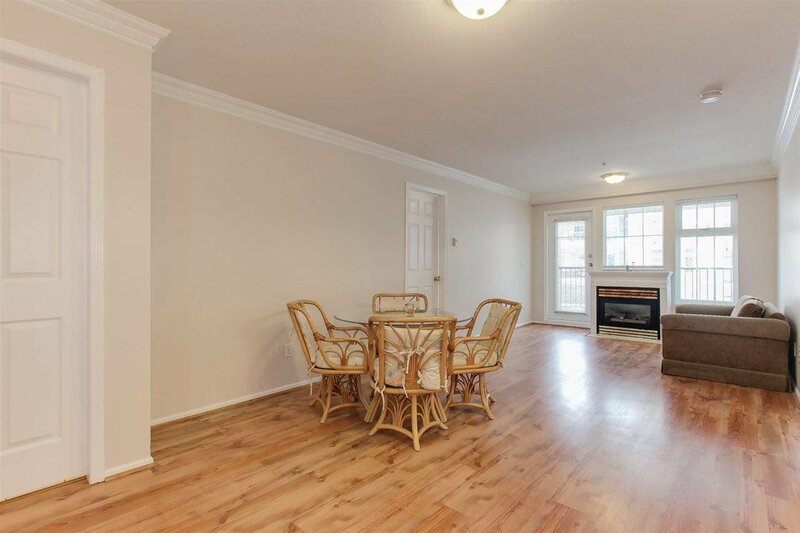 Central location in the town center, walk to all amenities, shopping and transit is nearby. 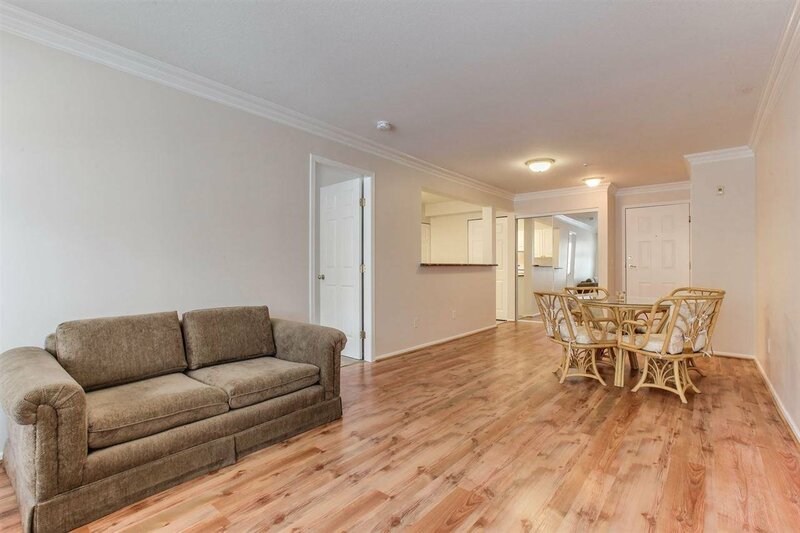 Pets and Rentals ok with restrictions. 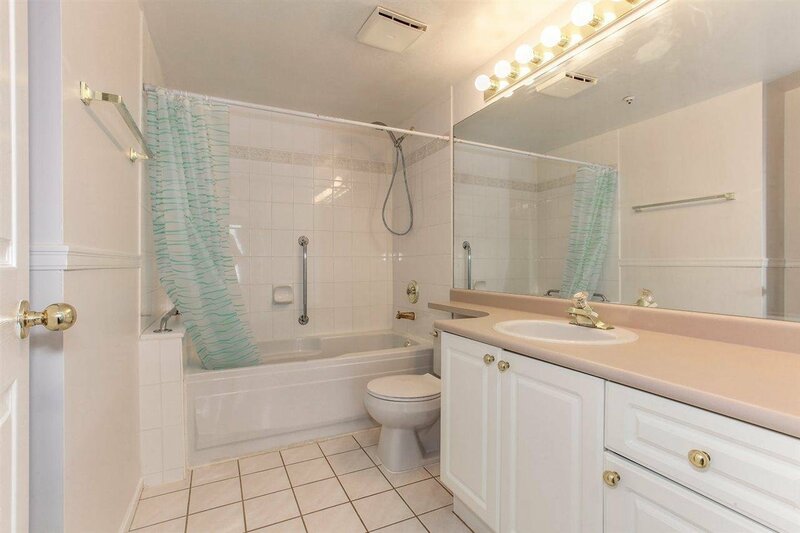 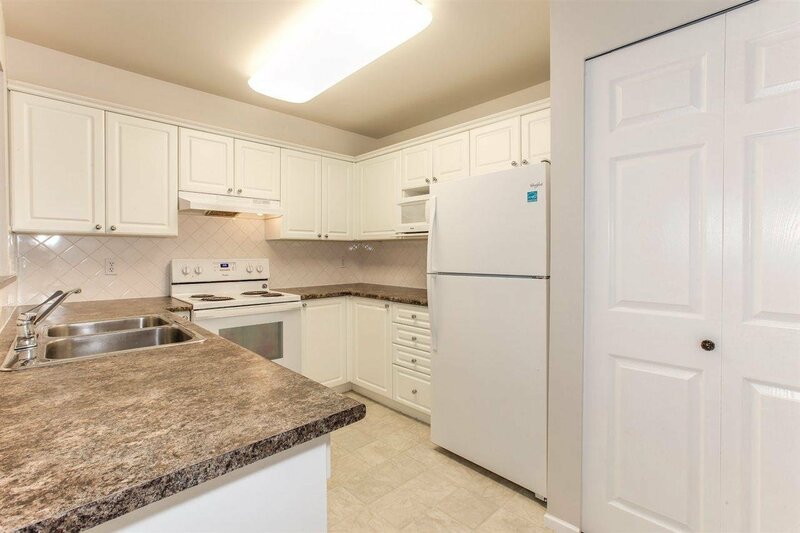 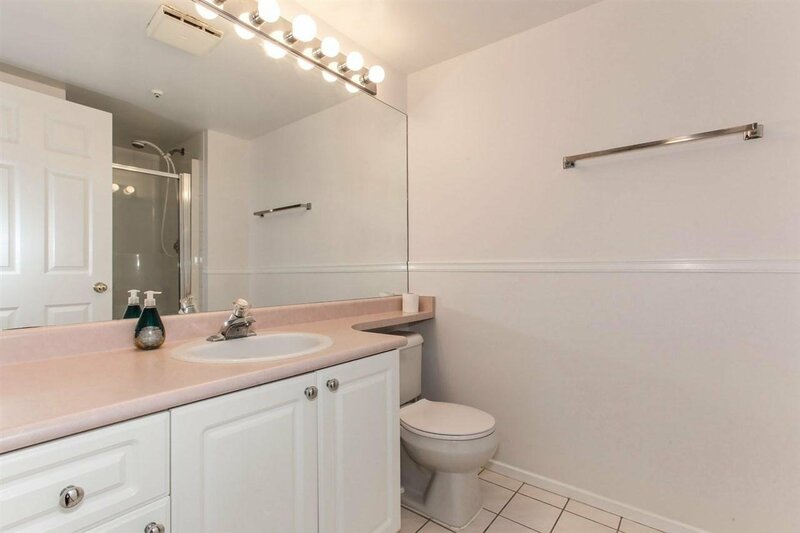 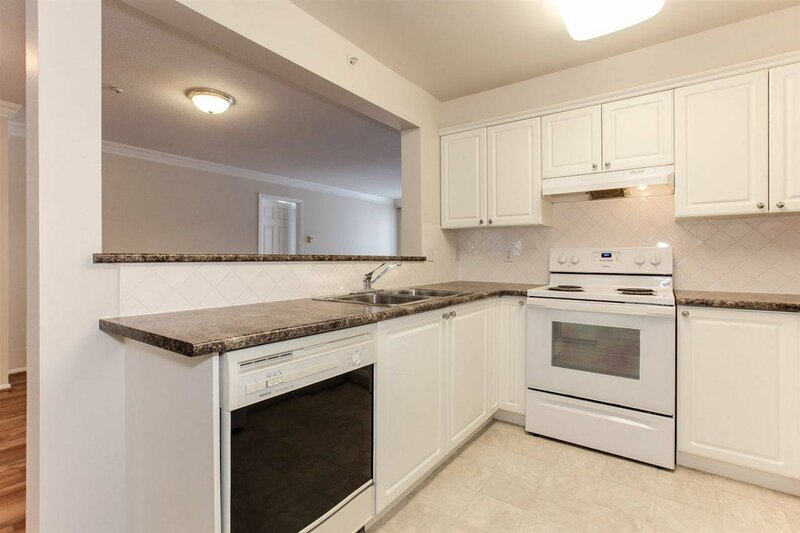 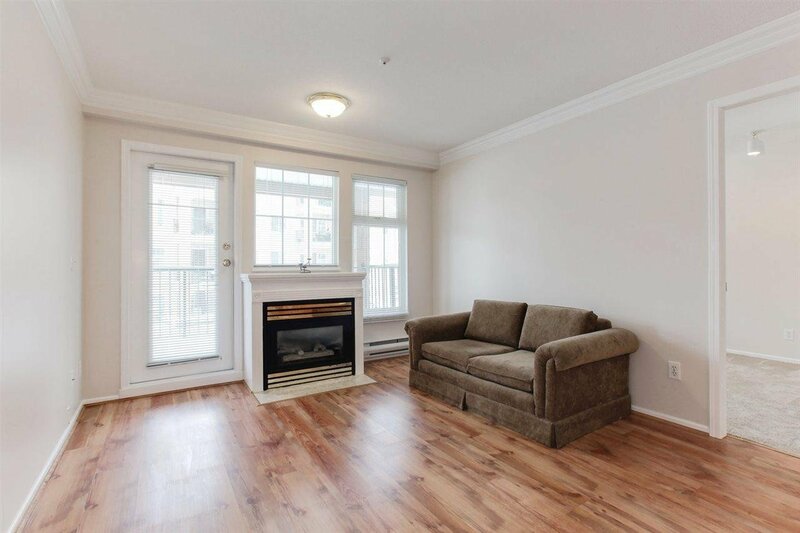 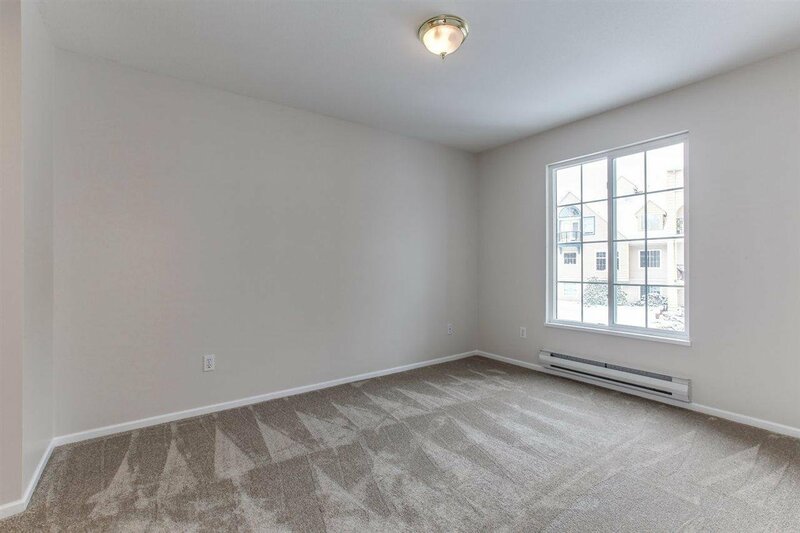 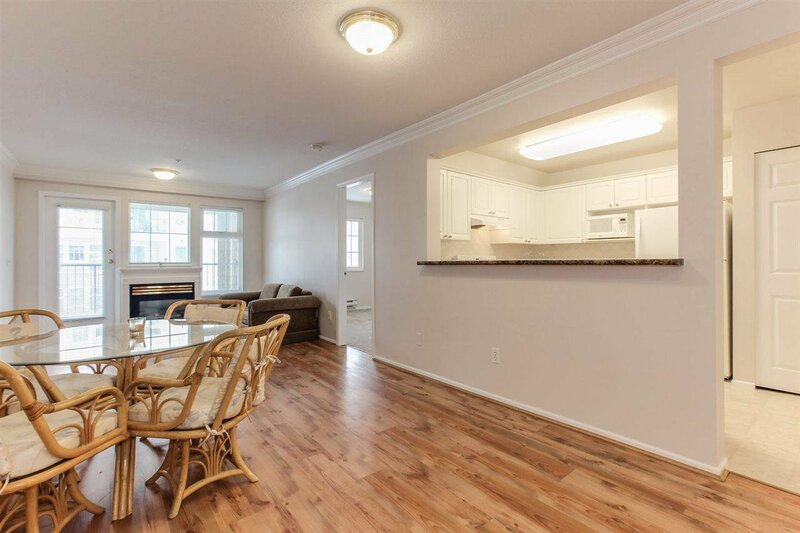 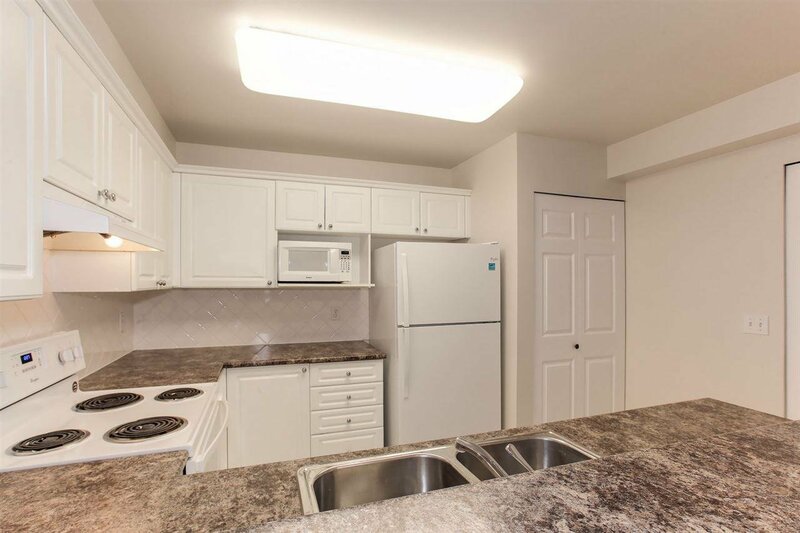 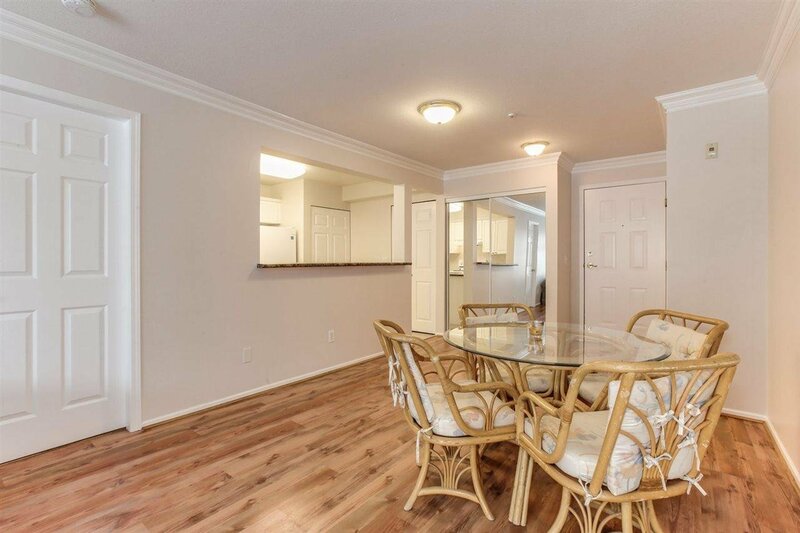 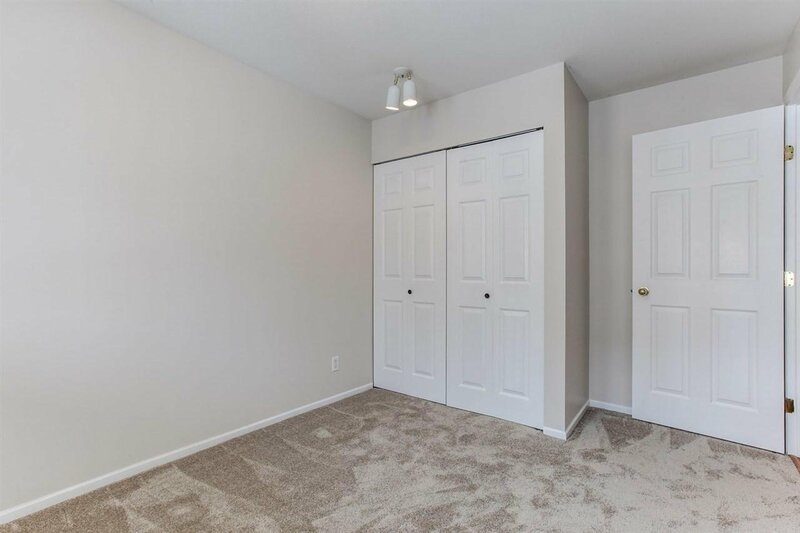 Well maintained building, this unit is turnkey and ready to move in.